Who’s ready for the opening tip? Well, lace up your shoes and practice your jump shot, because NBA Experience will officially open Aug. 12, 2019! 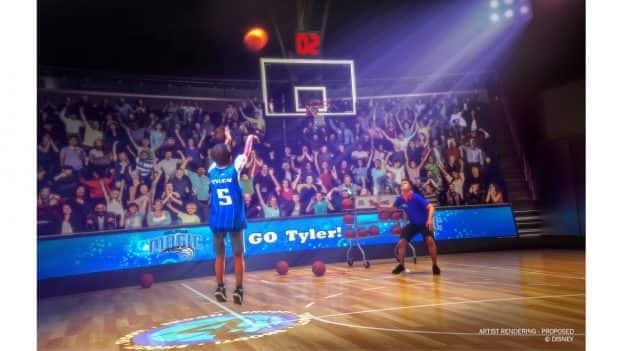 This all-new destination coming to Disney Springs will invite you to feel what it’s like to be a basketball superstar. This one-of-a-kind environment will be packed with 13 interactive elements and hands-on activities across 44,000 square feet and two floors. When you enter NBA Experience, you’ll feel like you’re walking through the players’ tunnel out onto the court at an NBA or WNBA arena. A ticket to NBA Experience grants you access to every activity in any order you choose, and you can return to stations multiple times to try and improve your performance or learn more about the game, the players and the teams you love. In an activity that tests shooting skills, spots will light up on the court as you move from one location to another attempting to sink as many shots as possible in 15 seconds. In a slam dunk challenge, you can change the height of a standard 10-foot-tall rim to as low as seven feet so you can perform your own superstar moves – captured by burst photography. See how you stack up to some of the world’s best basketball players by measuring your vertical leap, wingspan, and shooting and dribbling skills. Various activities can be personalized with your name and associated with your favorite NBA or WNBA teams, and your stats will be tracked just like a real pro game. Real-time technology will aggregate stats of NBA and WNBA games and players for continuous updates, while leaderboards will show top NBA Experience performers throughout the day – will your name be at the top? 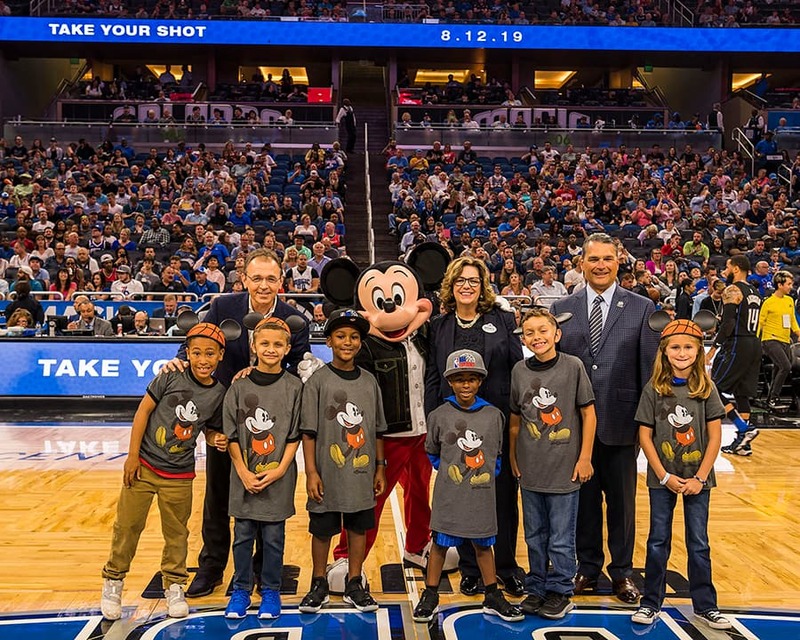 We’ll have more details on NBA Experience leading up to its grand opening, so keep checking Disney Parks Blog for updates. You can also read my previous NBA Experience post here. The NBA Experience is a great replacement for DisneyQuest! 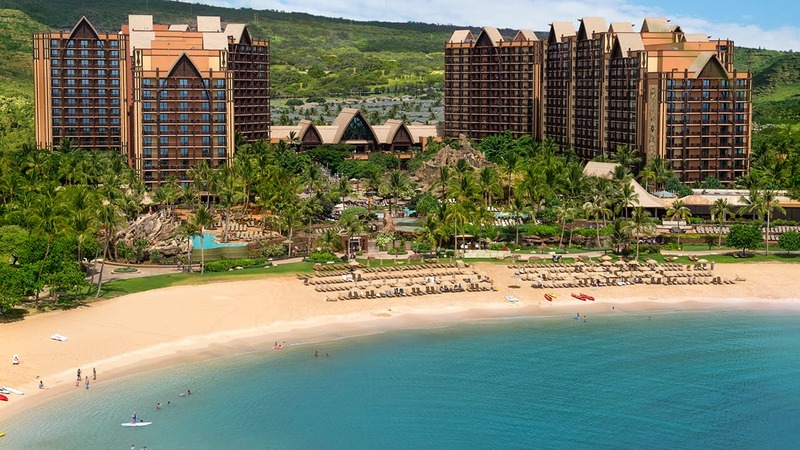 Kids of all ages will love the interactive areas and innovative technology. I hope we can throw basketballs at Pirates or something fun like that. Otherwise, I can just shoot hoops in my driveway. I think Disney is over-estimating the desires of their guests in general, and the Sports themed entertainment community. Not having a ALL Sports venue is going to be a challenge. There’s a reason Basketball venues are much smaller than NFL or even Tennis venues. This looks amazing! Can’t wait to take the family. Go Suns! Initial Testing Underway for Disney Skyliner Gondolas – More Details Revealed!